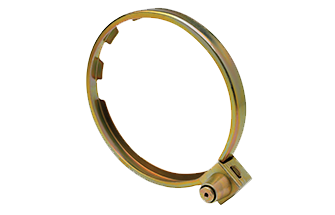 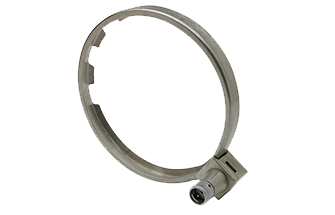 Highfield’s Armor™ Front Entry Meter Locking Ring Series is offered in three styles, each comprising a different combination of materials and features. 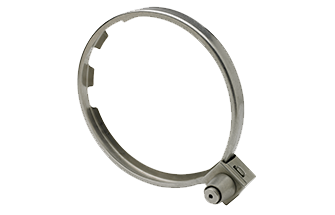 All rings can be provided with either a side mounted seal tab or slotted seal ferrule that accepts wire and padlock seals. 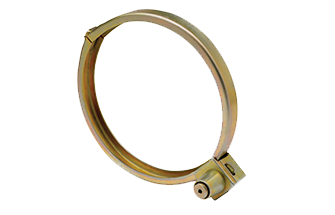 Each ring style has been engineered to ANSI standards with the user in mind, so installation is simple and straightforward. The machined lock housing accepts Highfield’s line of barrel locks as well as most barrel locks used today.